The project will create modern research laboratory space to support the Michigan Memorial Phoenix Energy Institute. 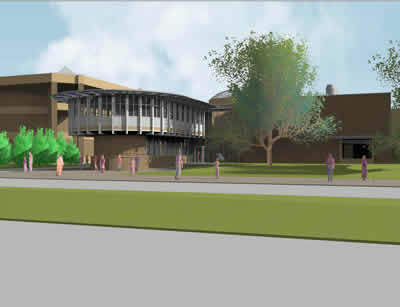 A renovation of approximately 10,000 gross square feet is planned that will create state-of-the-art laboratory spaces for energy-related research, as well as construction of an addition of approximately 10,000 gross square feet for the institute’s administrative functions. As part of this project, the building’s electrical substation, which has exceeded its useful life, will be replaced.